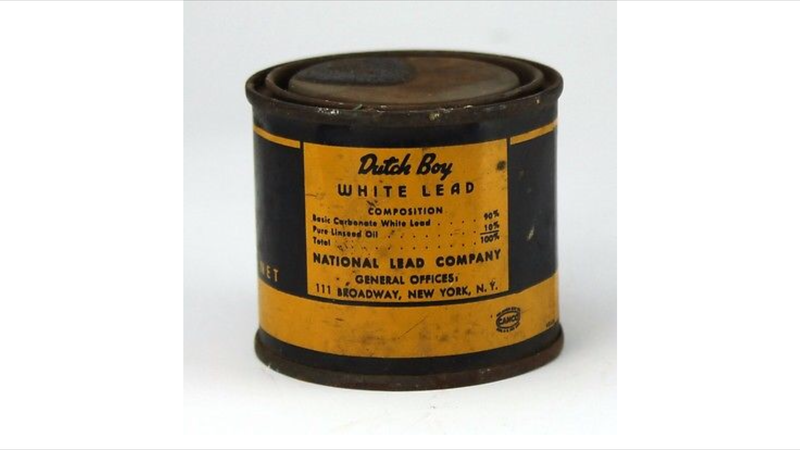 Lead Paint: Do You Have It in Your Home? Lead poisoning is a serious health issue for both children and adults. It can affect anyone, even affect a fetus in the womb, if the mother inhales or ingests lead from paint. Paint samples from your home can be tested to determine if they contains lead. Though there are do-it-yourself home tests available, the U.S. Consumer Product Safety Commission (CPSC) recommends lab tests as the most reliable method. If you are concerned that you or your children have been exposed to lead, ask your doctor about blood tests to check for signs. Remove lead paint. Professionals can strip or sand away lead paint from your walls, and take care of dust and other lead contaminants that may be left behind. For a very small area, you can do it yourself, but use paint thinner or other wet methods to avoid dust. Cover up lead paint. Don’t just paint over it — you need to seal in lead paint and its dust and flakes with a special sealer. Replace trim containing lead paint. If you have a door, windowsill, or other trim pieces that have been painted with lead paint, remove them carefully to avoid creating dust and replace them with lead-free materials.